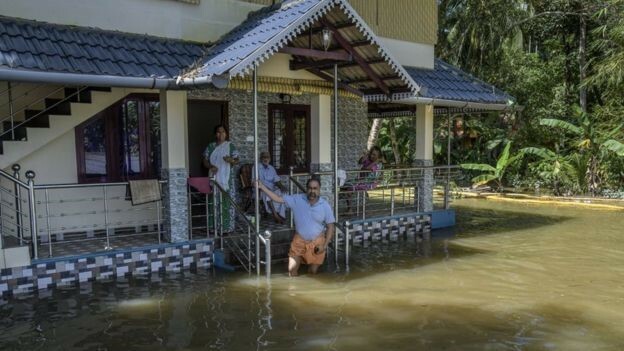 In August 2018 Kerala India, has been hit with some of the worst flooding in over a century. Millions have been affected including 70 % of the population. Heavy rains and rising flood waters have claimed the lives of over 400 people and have directly or indirectly affected 23 million (including 7 million children). Thousands remain stranded as government and relief workers attempt rescue and recovery operations. 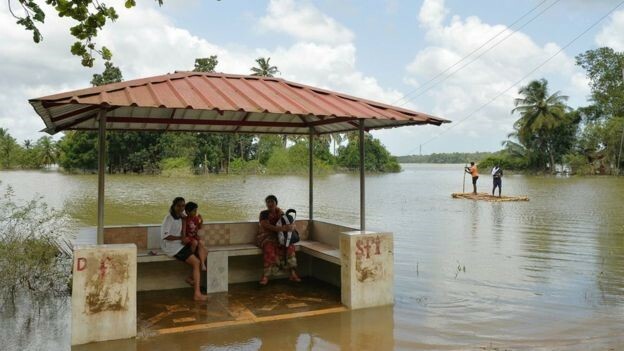 More than 6,000 miles of the Kerala’s roadways have been damaged or destroyed. 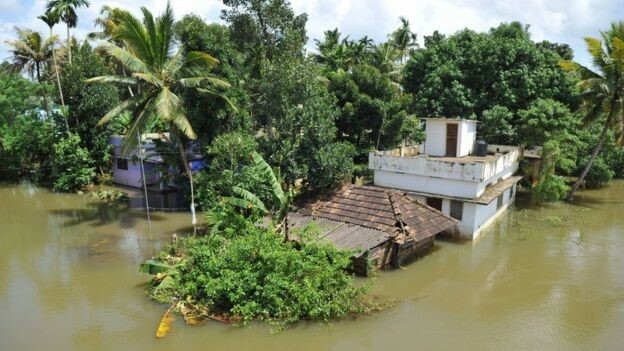 Several districts of Kerala are under red alert, namely: Wayanad, Palakkad, Idukki, Calicut, Kannur, Malappuram, Ernakulam, Pathanamthitta,and Kottayam. HHRD has immediately launched India Relief Fund to provide Emergency Relief items through our vetted partner NGOs in the region. The earliest reports from them state families are being torn apart as many cannot sustain the raging waters. Death and destruction have caused hundreds to perish from 215 landslides and drowning from over 400 villages being flooded. Temporary rehabilitation measures have taken place by our partner NGO as we continue to monitor the situation with them. 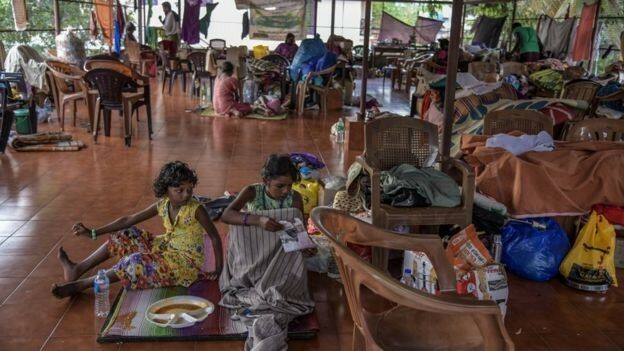 An estimated 1 million people, who are directly affected, are scattered throughout the 6,000+ shelter camps in the area as monsoon rains subside allowing relief workers to provide aid. 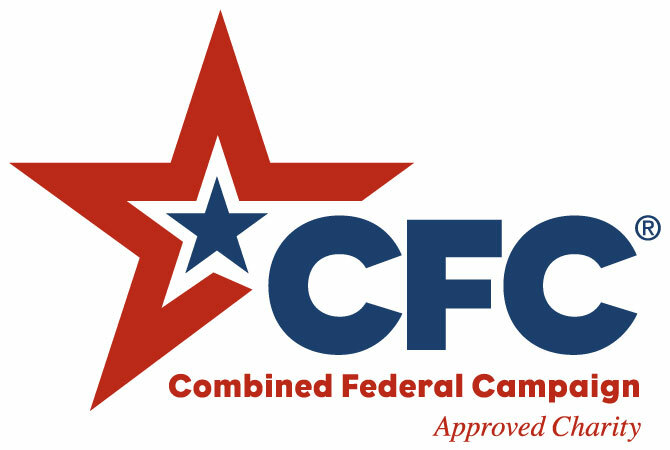 More than 200,000 children are suffering. Kerala has a total of 44 rivers running through the area making it prone to flooding if dams are not properly releasing rising waters. Heavy rainfall coupled with strong winds created deadly landslides claiming lives. With heavy rains from above and slipper grounds below the citizens of Kerala had the odds against them. If proper care is not taken stagnant water can prove deadly with waterborne diseases. There is also the ever-looming threat of malnutrition with overwhelming damage to agriculture and livestock. HHRD, through its partner NGOs, is providing emergency relief of food, shelter and water to the victims of this natural disaster. Area surveys have been done by HHRD partner NGOs, emergency relief and medical camps are also being conducted along with the arrangement of food and cloth distribution and shelter provisions. We urge our generous supporters to keep the people of Kerala in their prayers and donate towards helping them survive this devastating ordeal. All funds raised for 'India Relief Fund' will exclusively be designated towards the 'India Relief Fund projects; after fundraising and administrative expenses.